Impact startups are an essential part of the Austrian ecosystem. Impact Hub Vienna is the key player for social businesses from all kinds of industries. As AustrianStartups aims to be a brand for all startups in Austria, it is the logical conclusion to connect with the local hero to foster social entrepreneurship. Not sure what Impact Startups are? Well, they are entrepreneurial ventures whose primary objective is to maximise their social impact rather than the profit. They are addressing and solving societal challenges with innovative new products and services. An innovation lab. A business Incubator. A social enterprise community centre. The Impact Hub Vienna offers you a unique ecosystem of resources, inspiration, and collaboration opportunities to grow your impact. Their diverse community will inspire, connect, and enable you to develop your best work every step of the way. 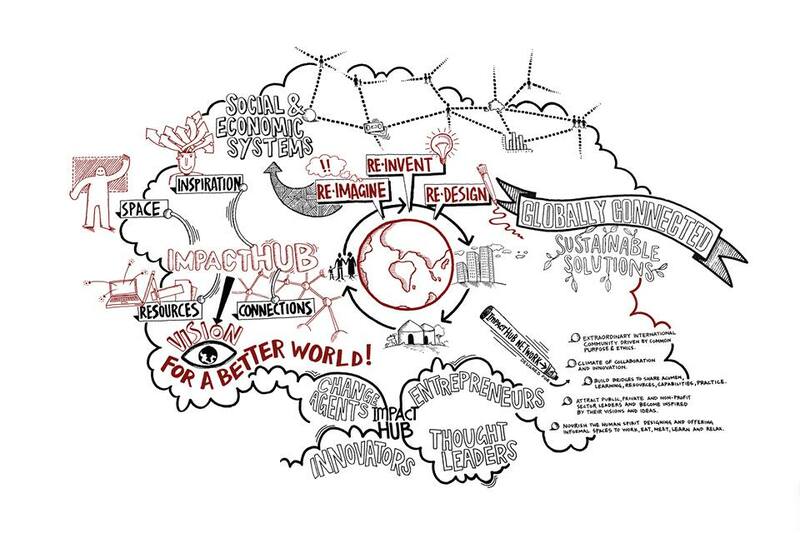 Be part of it: Join the Impact Hub Vienna, book the space and like or follow them.